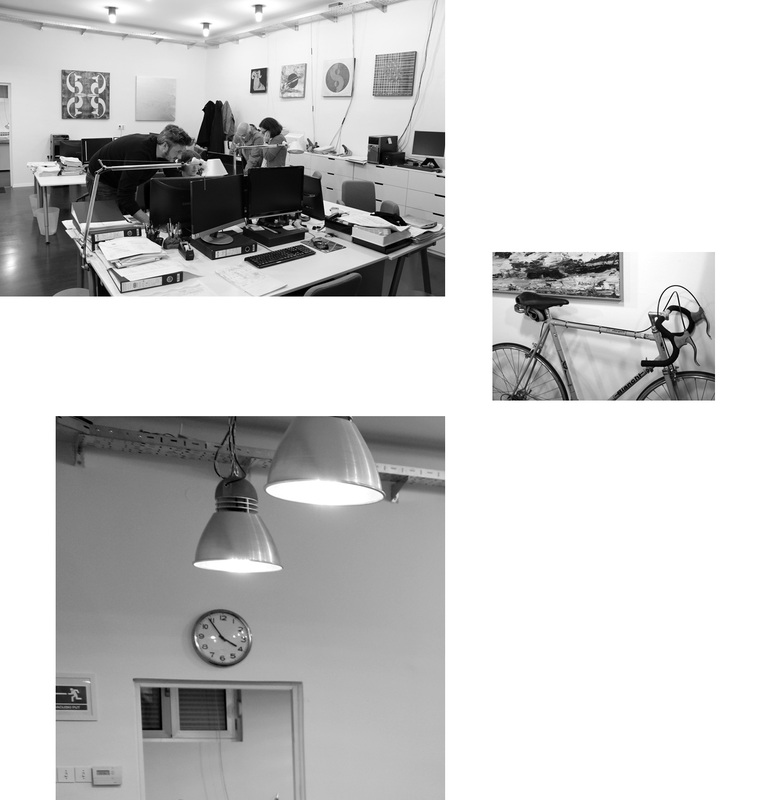 We are based in Zagreb, but we work for clients all over the world! A family company “KINCL” Ltd. was established in 1998 and has had a series of successful projects since, realized for prominent clients – investors from Croatia and abroad. The company deals with design work, supervision and consulting in the high-rise construction and town planning projects, and tourist activities of leasing vessels. “KINCL” Ltd. is a logical continuation of the work of academician Branko Kincl and his associates in the new market economy environment. The company permanently employs several other architects, a PR consultant and the director, Nikola Kincl. They all form a team, together with academician Kincl, who all, with outsourced associates and companies in constant long cooperation and partnership, represent a quality guarantee for making all kinds of high-rise construction designs, town planning and spatial plans. The business policy is based on partnership with clients and providing services of the top authorial and engineering quality, as well as an individual “non-standard” approach to every task, guaranteeing top quality of the final product to the client–partner, at mutual satisfaction and prosperity of both sides.